Charles & Colvard® is the original creator of moissanite and is dedicated to offering environmentally and ethically responsible choices in the fine jewelry industry. For over two decades, they've worked tirelessly on refining the way they produce moissanite—this beautiful, man-made gemstone. 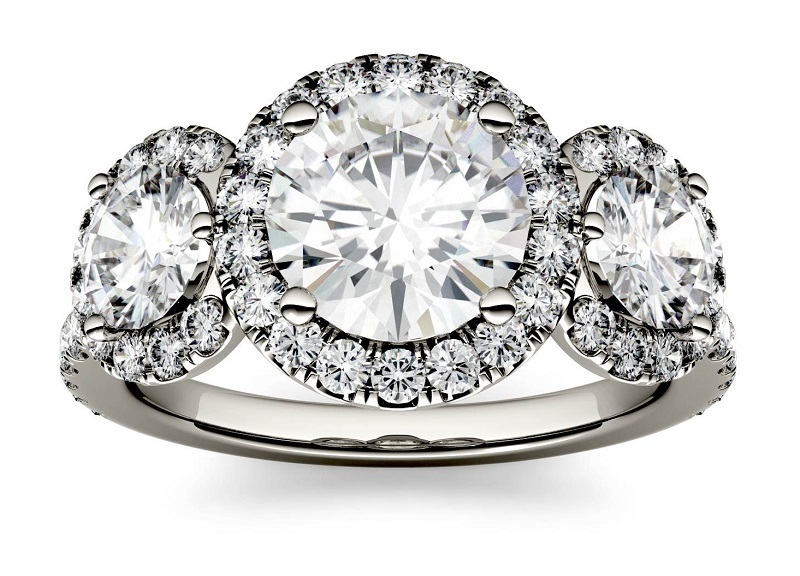 Moissanite was discovered over 120 years ago by Nobel Prize-winning chemist, Dr. Henri Moissan. He was looking for crystalline chemical compositions ideal for efficient electrical conductivity. During the search, Dr. Moissan discovered silicon carbide—a remarkable and extremely rare mineral— in a meteorite crater. It was then named "moissanite" in his honor. A century later, researchers from the Research Triangle Park in North Carolina developed and patented a process for creating pure silicon carbide (SiC). This was used in the development of diverse products that included semiconductors, LED lighting and extremely hard drilling tools and abrasives. This is when the vision and innovation of Charles & Colvard came to fruition. 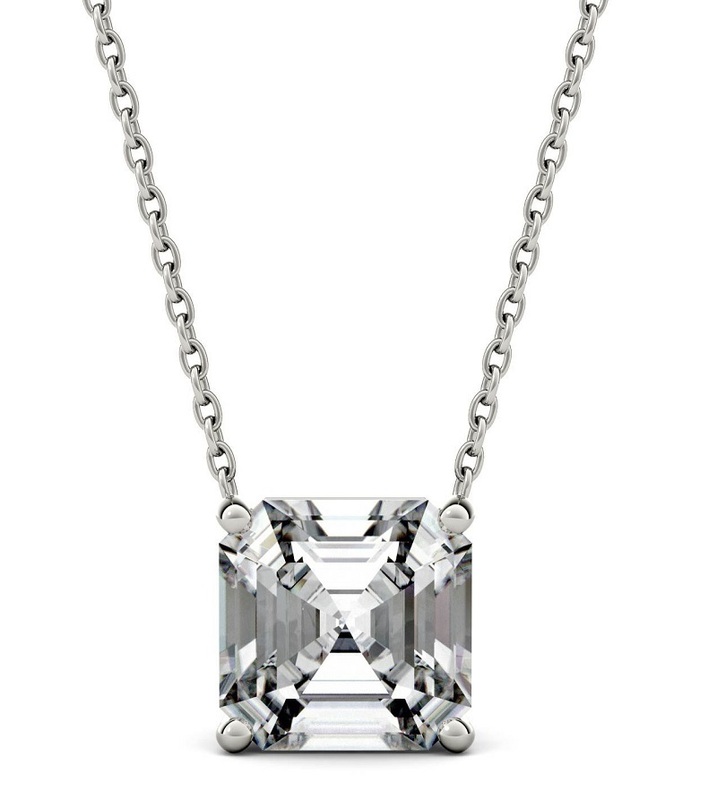 The hardness of moissanite rivaled that of any mineral on Earth, with refractive properties exceeding that of a diamond. Don O'Connell, Senior Vice President of Operations and Distribution at Charles & Colvard, is focused on restructuring and optimizing their supply chain while increasing their production capacity and supporting product innovations, all while delivering positive and sustainable results. Mr. O'Connell tells us more about their products and how they are working to develop better techniques to enhance the stunning brilliance of their moissanite. Forever One™ is the epitome of created moissanite. Can you tell us more? It builds on two centuries of research and over two decades of continuous innovation. 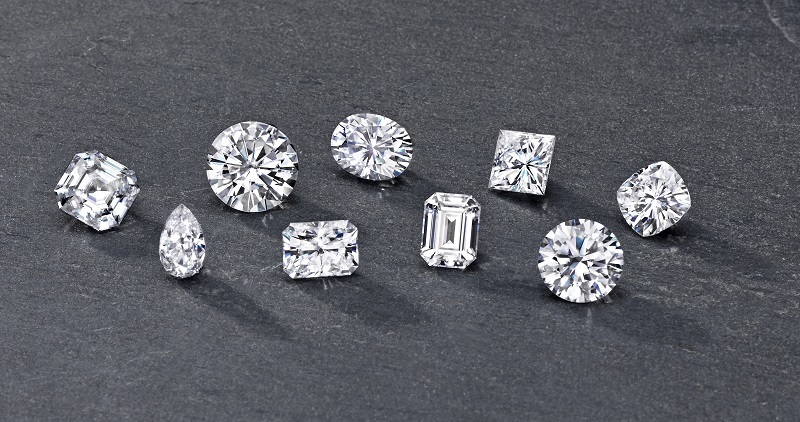 Forever One moissanite is formed from uniquely structured silicon carbide that produces the most brilliant gemstones on the market. Master gem cutters have learned the secret of enhancing each individual stone’s exceptional fire and beauty. The result? Forever One moissanite—a unique and enticing mix of precision and inspiration. From its environmentally responsible beginnings to the way it’s shifted how buyers think about fine jewelry, Forever One is an industry game changer. How has being a member of the American Gem Society helped you and your business? We are thrilled to be members of the American Gem Society. They are a well-known association for validation and expertise in the world of gemstones. We look to them to for the latest moves in the market and trends. Being a member of AGS has some phenomenal benefits, but one of the most important is networking. Our industry is a highly-specialized, tight-knit group, so fostering relationships with other members helps us build on our knowledge and understanding of the market. There are many ways AGS shines a spotlight on their members, which is a unique opportunity in the industry. This not only brings awareness to our brand and Forever One moissanite, but it helps us forge new relationships with other AGS members. We just announced the introduction of four sought-after shapes in our Forever One collection: emerald, hearts and arrows, pear and radiant. Additionally, we extended our offering of oval sizes. These new shapes and sizes will enhance our assortment of fashion, fine and bridal jewelry and gives our team a great platform to iterate on our product selection to meet customer and market demand. Recently, we announced the expansion of our Forever One moissanite jewelry into additional Helzberg Diamonds retail stores. 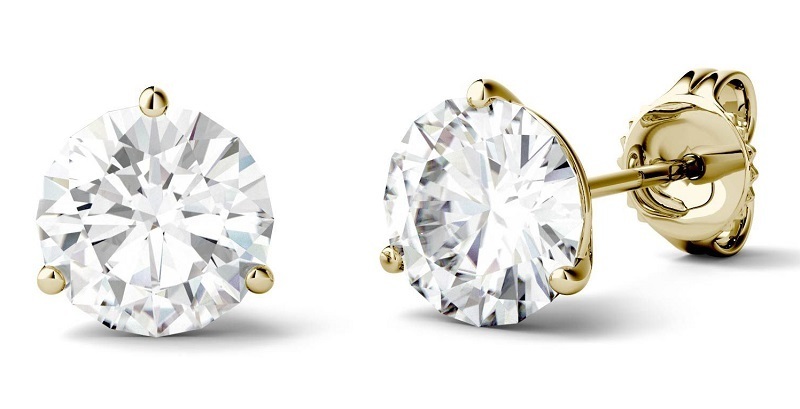 This extended partnership allows jewelry consumers to experience the fire and brilliance of moissanite first-hand. My advice is to take advantage of the opportunities afforded to you. Participate in every educational event and networking opportunity you can. Talk to experts, attend classes and seminars, and make sure you stay engaged. Our industry changes year by year, even month by month. Catching up on the latest from your peers and gaining insights into industry trends is a must when trying to differentiate yourself amongst competitors. The American Gem Society is an excellent source to help you guide your gem business.